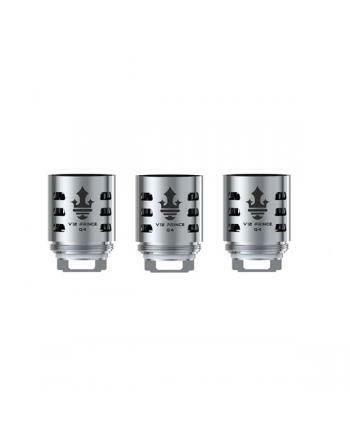 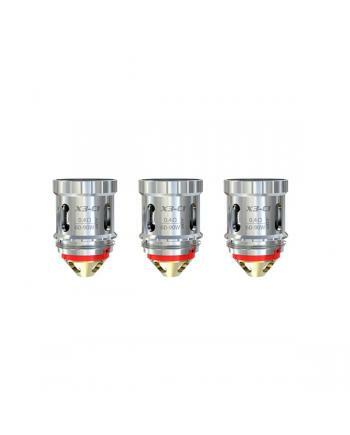 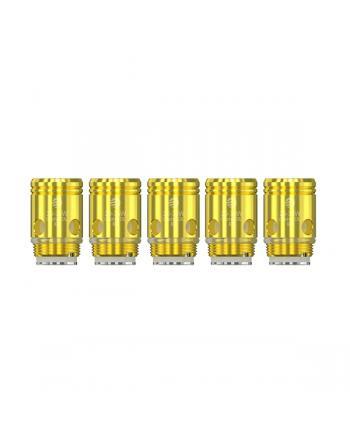 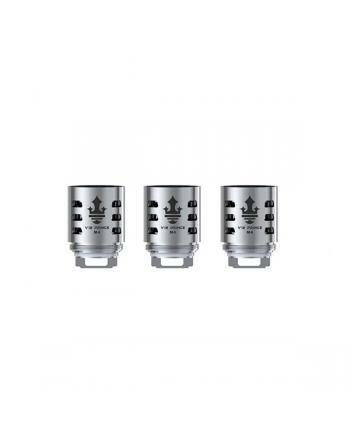 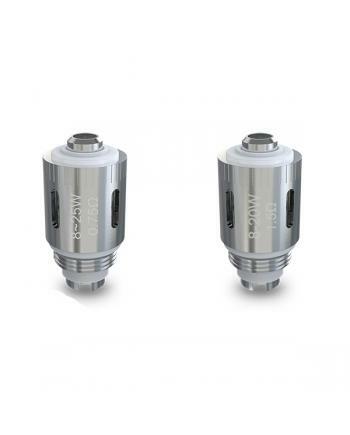 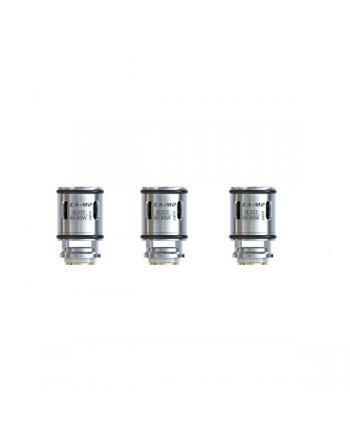 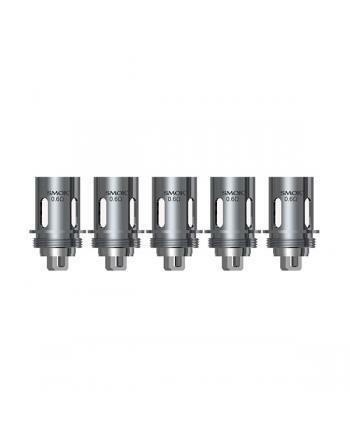 Description: Replace coil heads for captain x3 sub ohm tank, 3pcs per pack, X3-C1, and X3-C3 avai.. 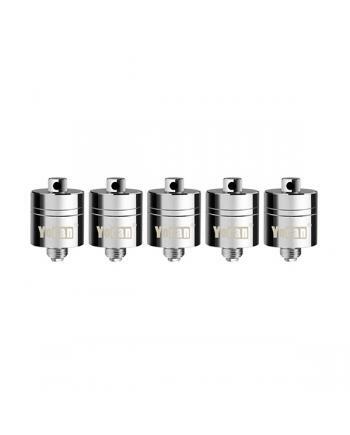 Description: UD Zephyrus v3 0.15ohm octuple coil head, made of kanthal vape wire and organic cott.. 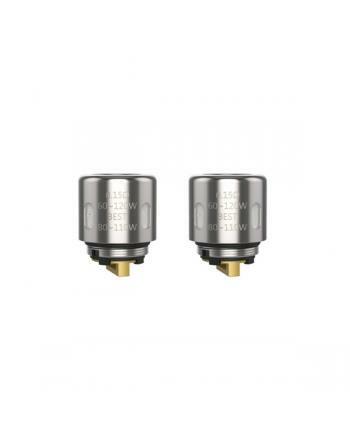 Description: Replacement coils heads for horizon arco II tanks, the resistance of T6 coil head is.. 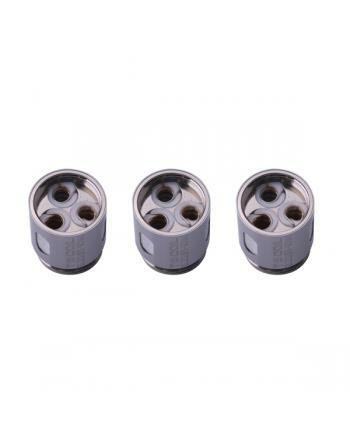 Description: GS air coil heads, with a vertical structure, increase the surface of the area, made.. 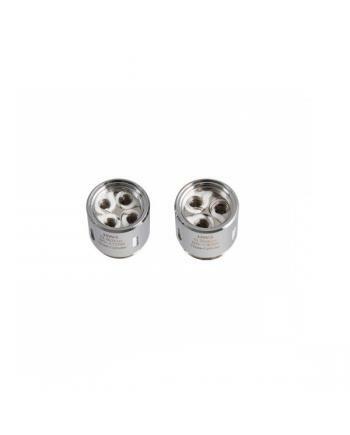 Description: Replacement coils for ample firefox sub ohm tanks, 3pcs per pack, resistance 0.3ohm,.. 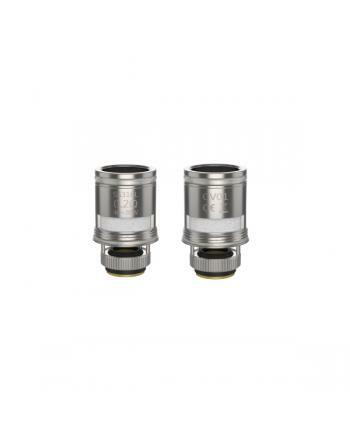 Description: UD MOCC CV01 mesh vertical coils made of SS316L vape wire and organic cotton, with v.. 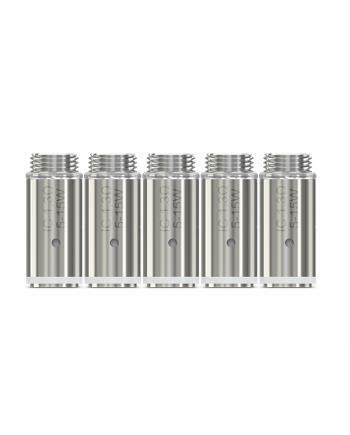 Description: Evolve plus XL features unique quad coil technology by using 4 quartz rod coil, made.. 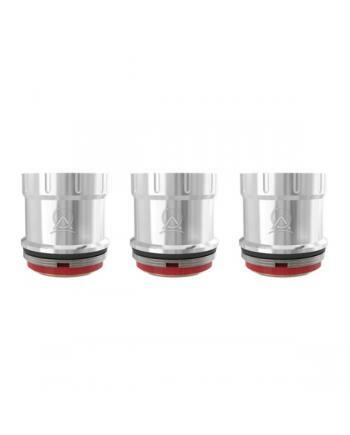 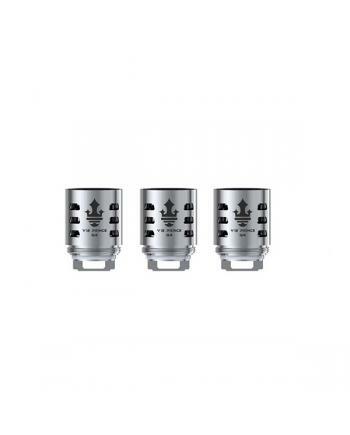 Description: Newest eleaf HW3 triple-cylinder 0.2ohm core and HW4 quad-cylinder 0.3ohm core,5pcs ..